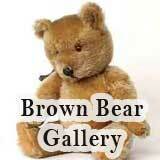 My bear is a very well kept brown bear. It had been in my possession for around a year now. I purchased it from a charity shop for around £50. It is in mint condition and is made of a hard fabric. 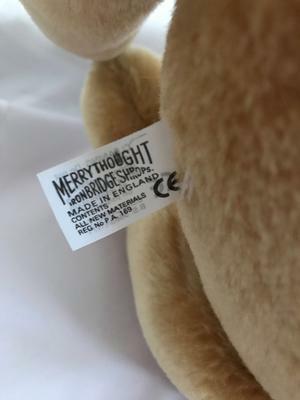 It has been very hard to identify this particular bear because, although it is very clearly an official Merrythought bear that has been kept in pristine condition, it has a rather odd symbol on its left foot (pictured). Also on the same foot there is a word that I cannot make out. 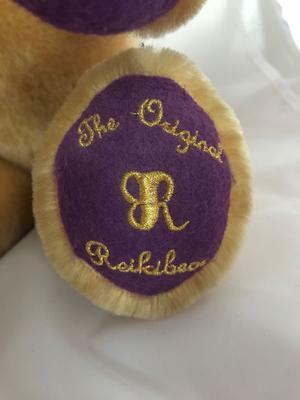 I believe it to be reikibear but I am not certain on this. 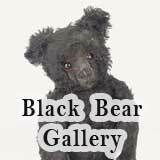 I have googled and searched far and wide for any bear with this type of description but I cannot find anything close. 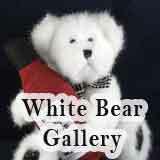 As I am very new to bear collecting I would love to hear more about my bear if you can help me out at all. It was purchased last year for £50 in a charity shop in the north of England. Please see the attached pictures for all details. 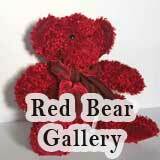 You can see that it is a very well made bear (merry thought) and in good condition. I just cannot seem to match the bear to anything about it’s left foot to tell me what kind of MT bear it might be. 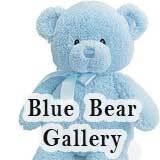 I do not know how else I can describe my bear other that the words about and the high quality photos I have attached to this description. If there is anything I have missed out or anything you think I could add to my description in order to aid the evaluation then please let me know. Thank you very much in advanced for the evaluation. 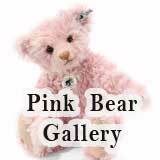 Myself and my girlfriend and looking forward to starting our journey as bear collectors and hope you can help us get started with our first valuation of a bear. I’m not sure whether to keep this bear or sell it because it is in such good condition I think I may have stumbled upon a diamond here. I know that MT are a very good bear making company with many limited edition sets being released, I’ve just never heard or could find a model or set being released that could resemble this bear.